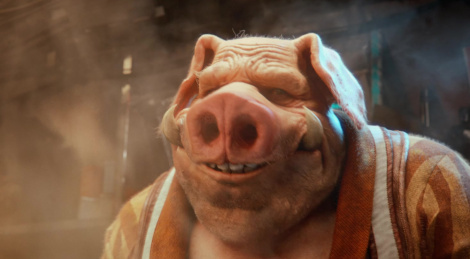 Beyond Good & Evil 2 was of course at Ubisoft's press conference, especially via a rather impressive CG trailer. Amazing CG trailer. Really digging BG&E2 and the seamless gameplay looked very good. But this feels like 2-3 years away. Still very excited. 10 years of CGI.. and now they ask for help from the fans to get their sh1t together. Just... Cancel this game. I honestly don't think we will ever play this game ourselves. A bit like the game Wild they announced years ago. Ambitious Devs with no follow through.